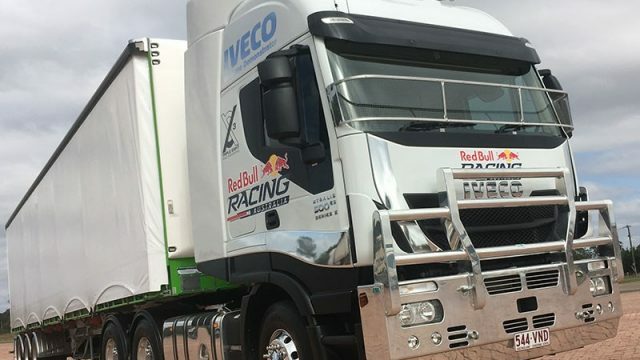 Master Motors is going to start the assembling of the Iveco trucks in Pakistan this year. The company has already imported 8 to 10 Iveco trucks during last two or three months and now the company has made the decision to assemble the trucks within the country. It is Italian brand and it will be the first brand, whose vehicles will be assembled in Pakistan. Master Motors Assemble Iveco Trucks in Country. The CEO of the company revealed during the inauguration of this process that first 5-S facility and showroom will be started in Karachi on 09 January 2019. The details show that the company will manufacture 300 trucks and it will increase the production and the demand of the trucks is also increased. They approached to government to get the Greenfield category A investment for this project and they are now waiting for the approval. This will help in bringing European technology to country and Master Motors is already made the collaboration with Changan Automobiles, which is one of the largest state owned automobile manufacturer and it will also start the production of the Changan vehicles from March 2019. The company has established its plant at Port Qasim, Karachi and the manufacturing of these vehicles will be started there. Master Motors and Chinese automotive brand, Changan Automobiles entered into the joint venture with biggest Chinese investment having the value of US$100 million, which are distributed to indigenization of automobile industry of Pakistan.